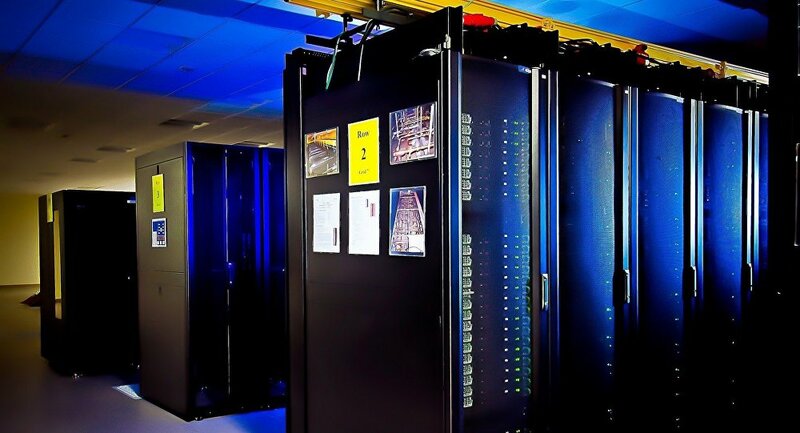 According to a Monday DOE press release, the supercomputer will be developed at DOE's Argonne National Laboratory in Chicago, otherwise known as "Aurora." The project is valued at over $500 million and is expected to be completed in 2021. The new machine's high-performance computing ability will be able "address scientific problems at exascale," the release notes. "These breakthrough research projects range from developing extreme-scale cosmological simulations, discovering new approaches for drug response prediction, and discovering materials for the creation of more efficient organic solar cells," the release details, also noting that the computer will further the US' "scientific leadership position globally." However, the press release does not disclose any technical details regarding the processes of the supercomputer's development. 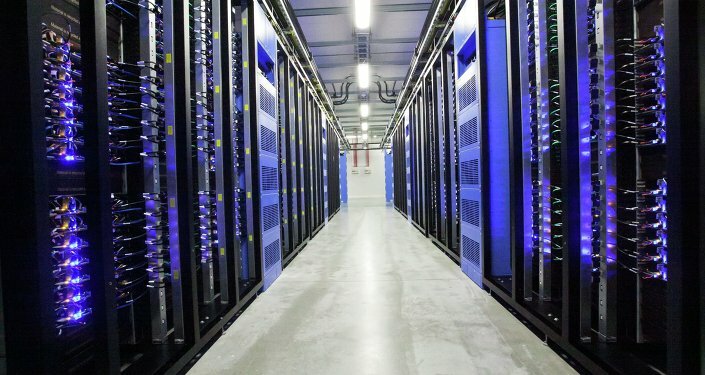 In a January 11, 2018, press release, the European Commission announced that it planned to invest 1 billion euros ($1.14 billion) in the development of supercomputers that are "needed to process ever larger amounts of data and bring benefits to the society in many areas from health care and renewable energy to car safety and cybersecurity." "Today's step is crucial for the EU's competitiveness and independence in the data economy. Today, European scientists and industry increasingly process their data outside the EU because their needs are not matched by the computation time or computer performance available in the EU. This lack of independence threatens privacy, data protection, commercial trade secrets, and ownership of data in particular for sensitive applications," the statement added.